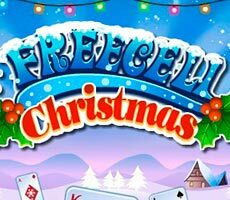 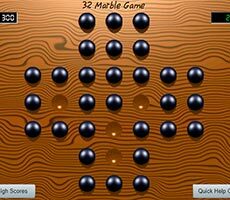 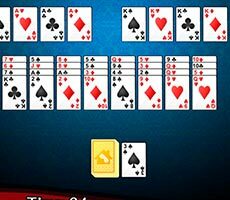 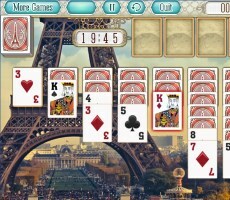 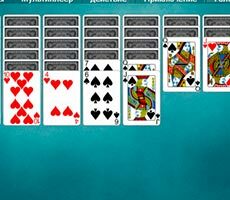 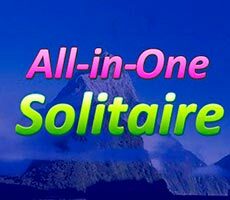 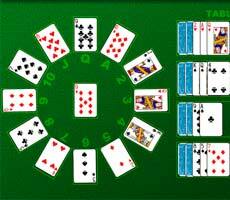 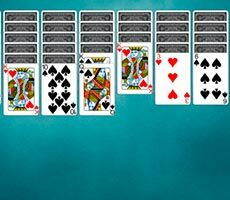 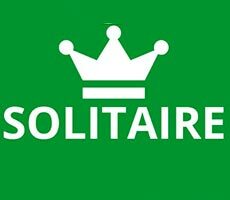 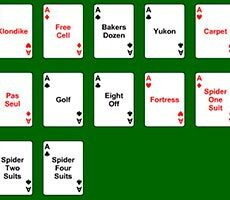 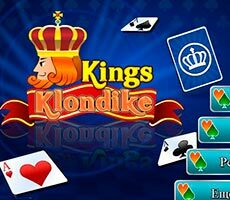 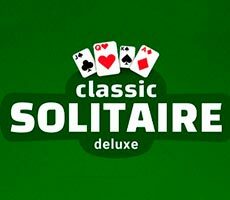 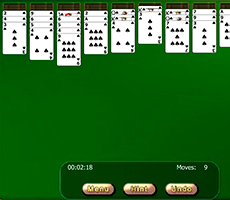 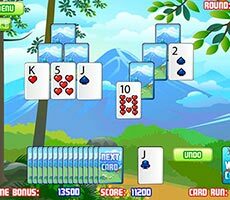 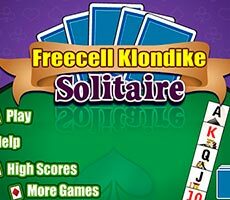 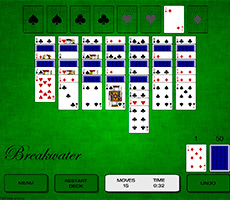 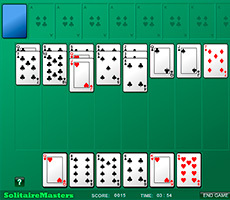 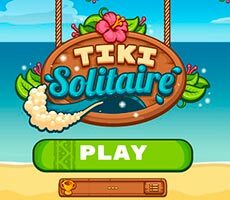 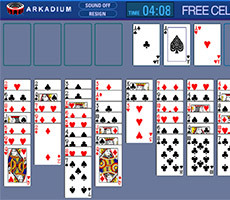 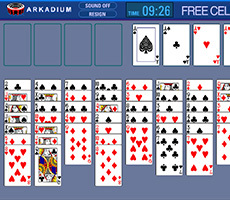 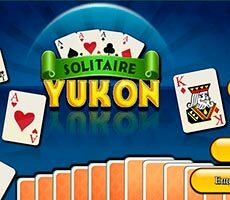 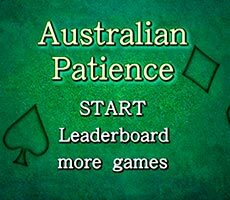 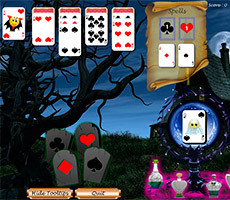 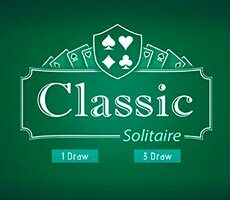 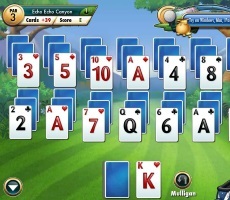 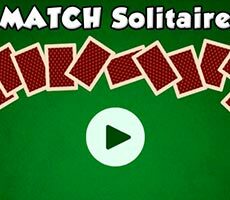 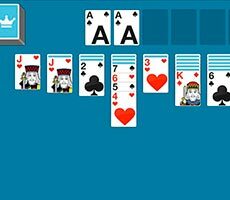 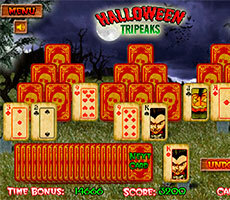 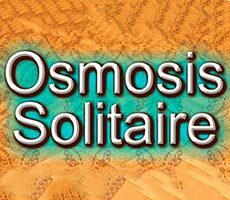 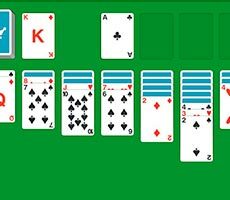 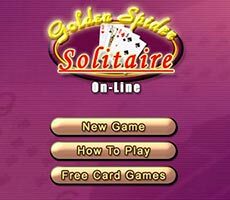 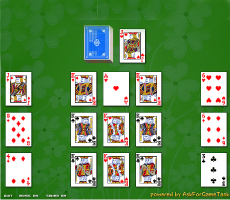 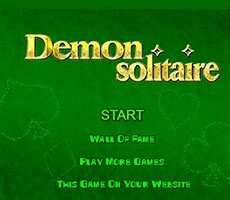 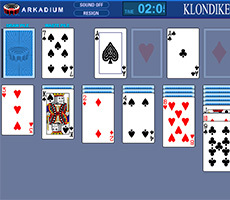 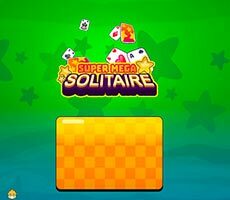 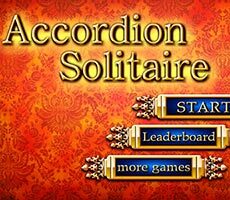 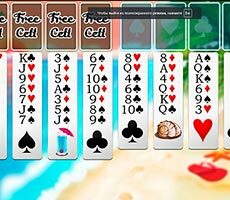 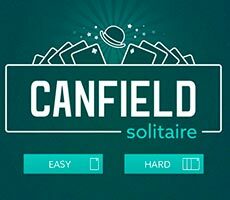 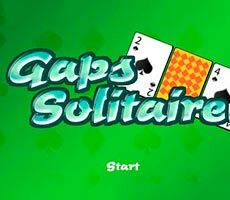 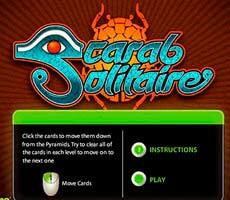 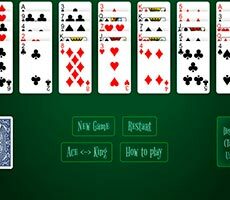 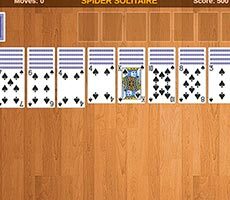 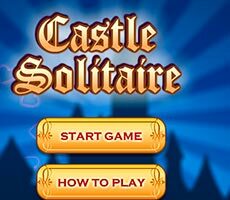 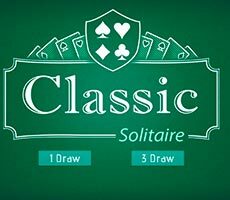 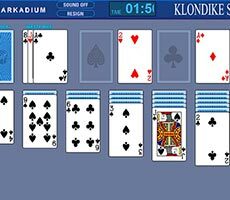 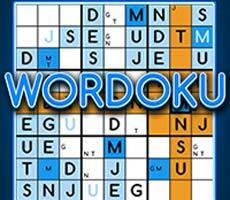 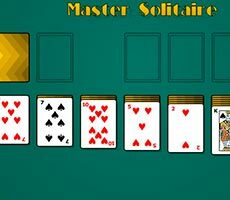 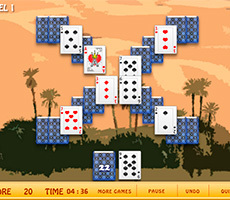 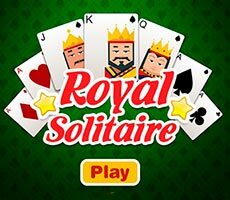 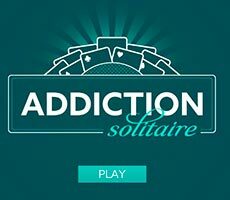 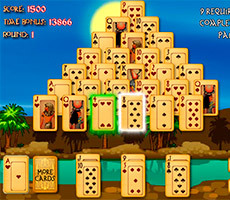 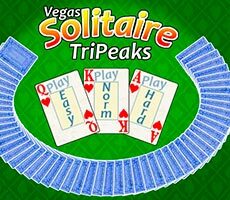 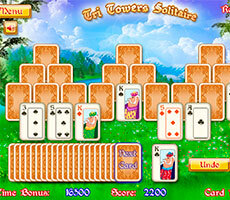 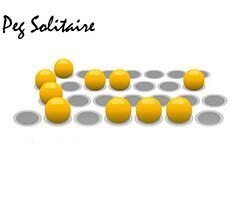 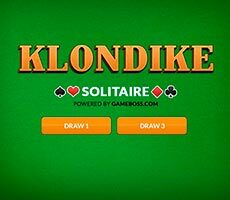 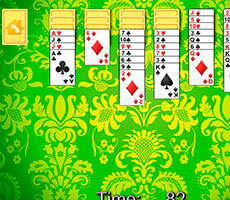 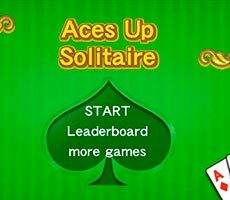 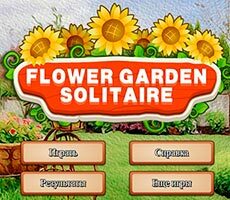 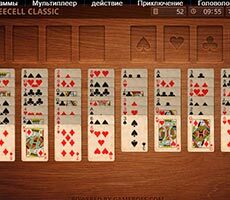 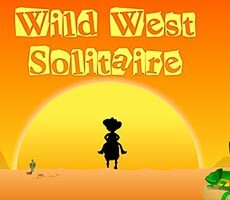 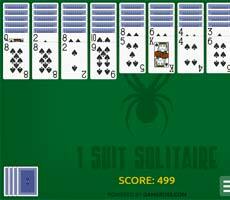 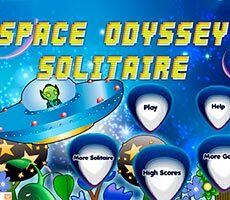 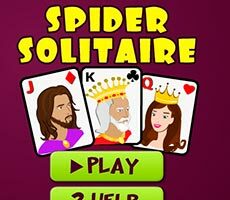 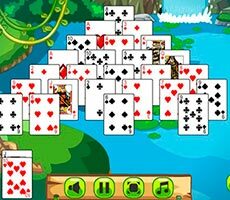 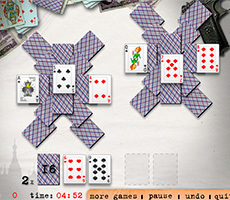 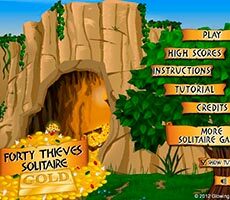 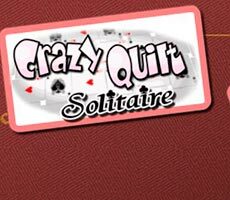 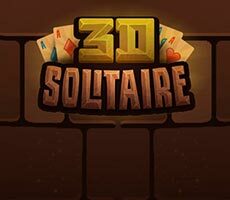 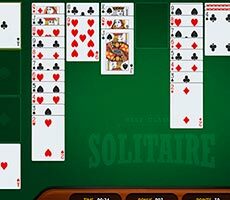 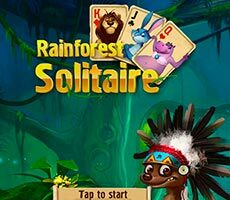 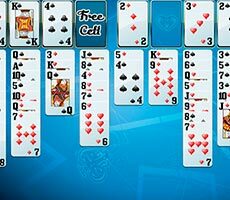 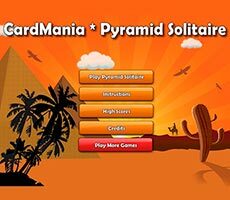 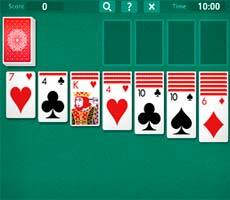 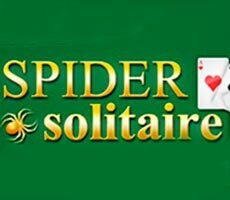 The «Klondike Solitaire Turn 1» game belongs to familiar «Solitaire» group of games. 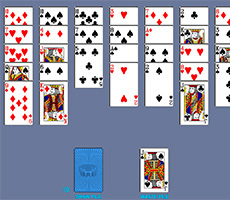 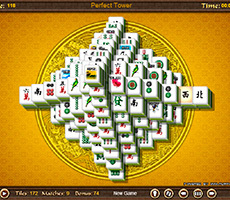 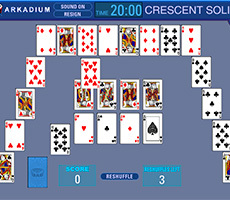 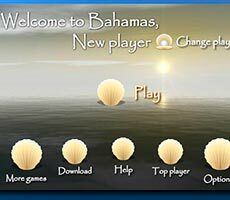 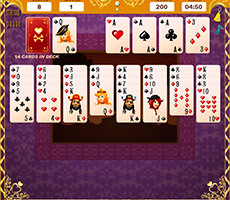 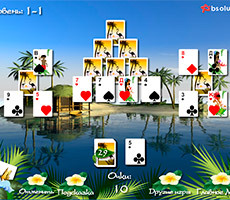 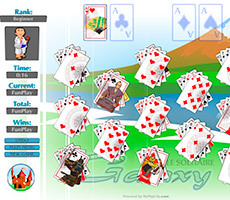 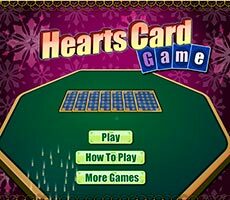 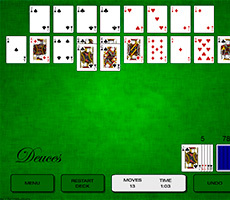 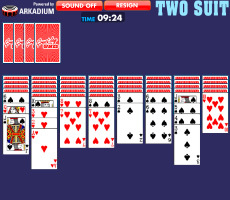 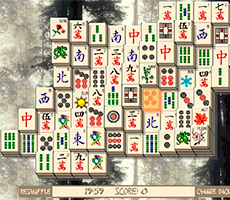 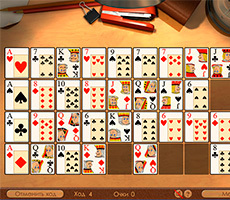 In order to play it, you have to choose cards distribute option – by one or by three cards. 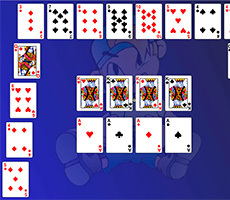 Now you can start collecting the deck, which needs to be moved to special cells. 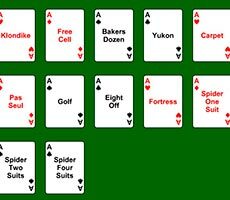 Sort your cards by suits and the ace has to become the first card. 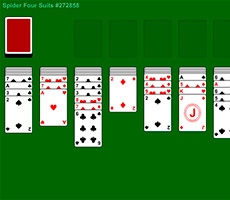 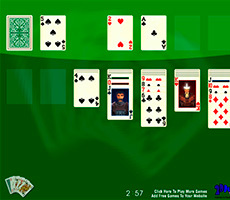 On the game surface cards lie in decreasing order, at the same time, alternating black with red suits. 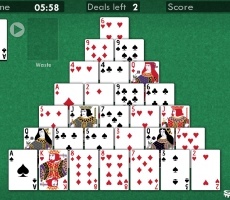 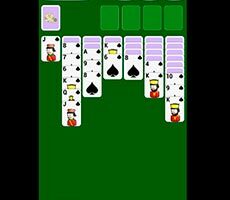 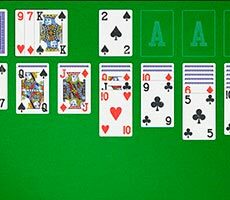 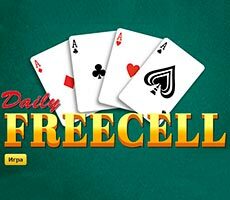 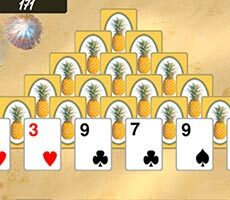 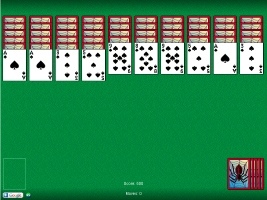 It is possible to move cards by one, and also with a pile, but you will be able to put only the king on a free place – single or with collected sequence of cards.